When you know more about yourself – your strengths, interests, preferences and what really matters to you – you'll make better career choices and recognize opportunities that will be a good fit. 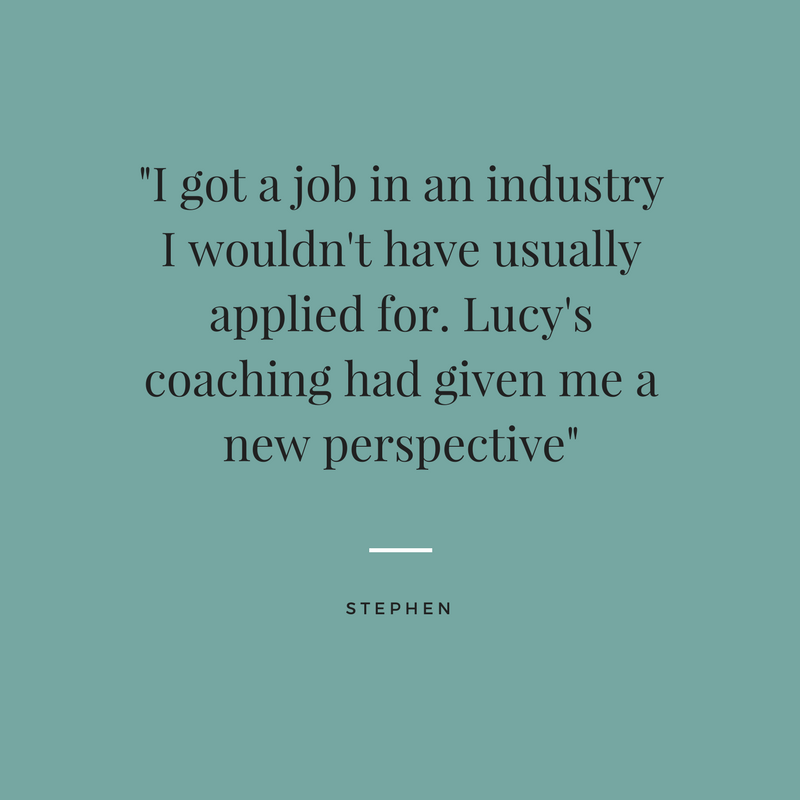 Below is a small selection of stories from clients who have benefited from the career coaching process. The following stories are based on client feedback and published with their approval. Names have been changed to maintain confidentiality. Karen was feeling burnt out and disillusioned. She had taken on a contract role that required constant fire-fighting, as she’d inherited an underperforming team in a dysfunctional organisation. Marie had been in the same job for a long time and was ready for a change. She wanted to be challenged and felt like she had more to offer, but was finding it hard to land a new role.